The most cost effective way to secure a construction site. 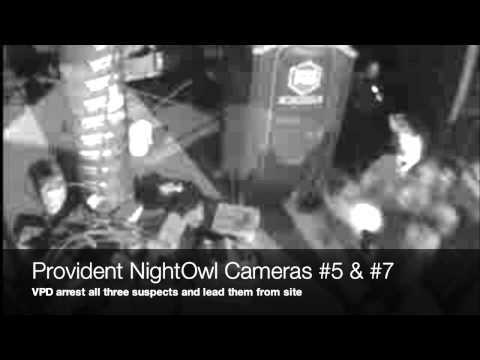 Whether acting as an outright replacement for an on-site security guard, or as an additional layer of security, Provident NightOwl will significantly improve your site security, saving you time, money and sleep. 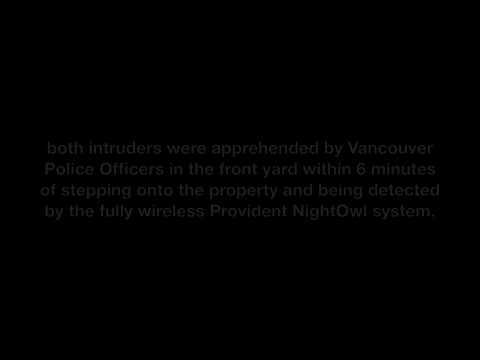 Provident NightOwl systems are completely wireless. No electricity. No Internet connection. No telephone line. No infrastructure of any kind is required. Simply give us a call. We can often have a complete NightOwl system installed and online within 24 hours. Besides being simple to deploy, Provident NightOwl is also very flexible. 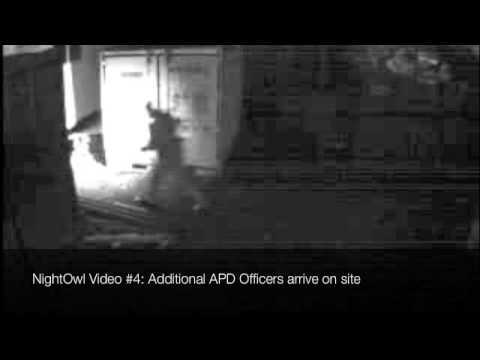 NightOwl cameras can be added or removed as your site needs change. system is optimized to send live video alarms as quickly as possible to our Kerrisdale Operations Centre. If you are looking for an HD solution for a more permanent installation, check out our Provident Trespass service. Every Provident NightOwl system can be expanded to include wireless smoke, heat, flood and sump alarm detection. Provident NightOwl systems are rented on a week by week basis. You do not pay for installation or system removal at the end of your project. 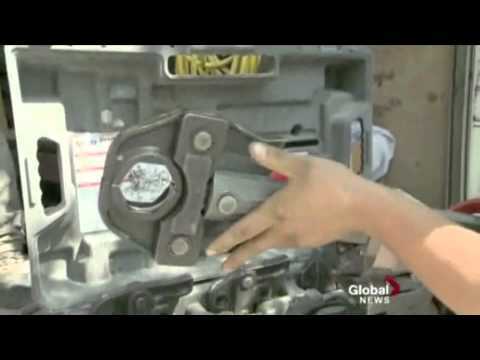 There is no simpler, or less expensive, way to maximize security. While saving time and money is nice, it’s actual results that really matter.